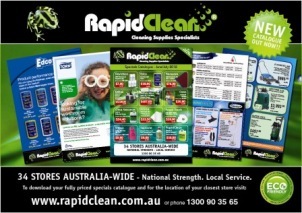 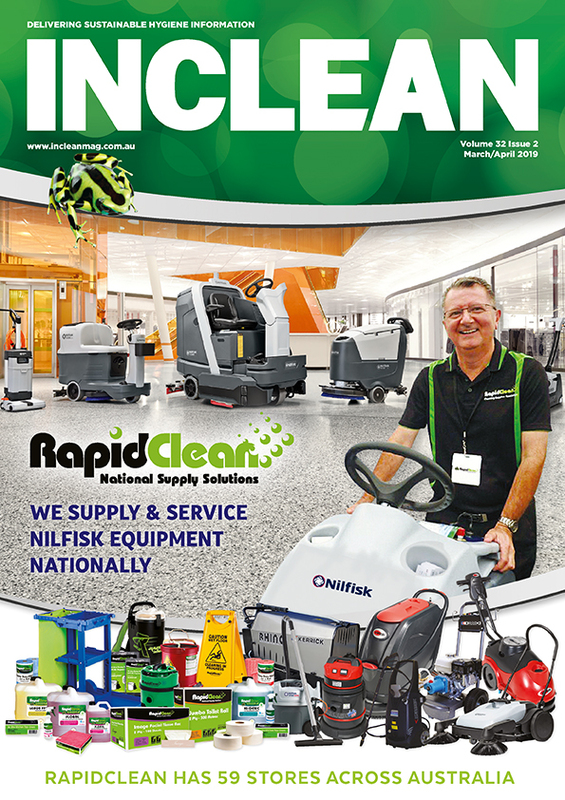 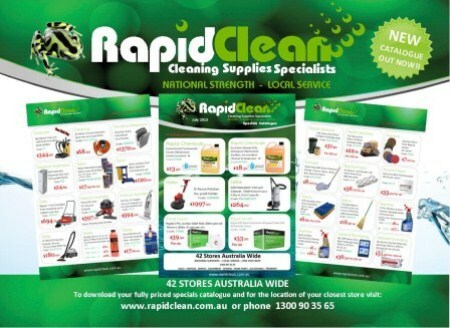 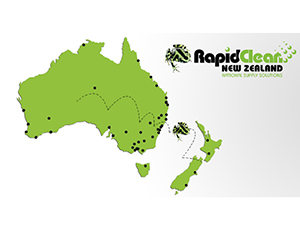 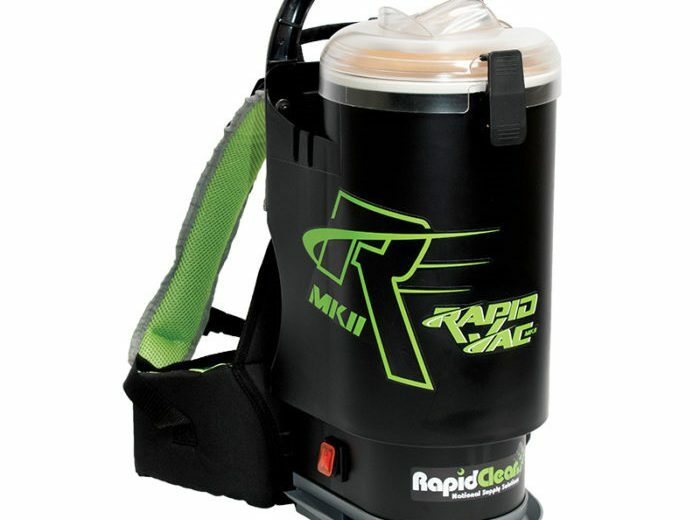 Introducing the new and improved RapidClean Rapid Vac MKII Backpack Vacuum Cleaner! 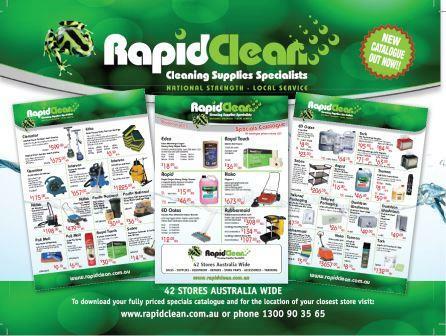 This new Backpack vacuum is Powerful with its 1450 Watt Motor, Light weighing only 4.7kg and Quiet at 60 dBA. 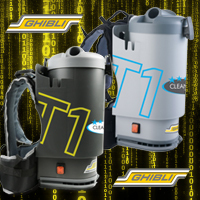 Featuring a new, modern design and a comfortable padded 3-strap harness support system you will love our new backpack!